Mazda will hand over the naming rights to the world-famous Laguna Seca race track to the floor mat giant, WeatherTech, after holding them dearly for 17 years. The new name will officially be WeatherTech Raceway at Laguna Seca starting April 1. And no, this isn't an elaborate April Fools' joke. Illinois-based MacNeil Automotive Products Limited, A.K.A. WeatherTech, will assume the naming rights for a period of five years in exchange for $5 million in sponsorship dollars, according to the Monterey Herald. But—and it's a big "but"—the Monterey County Board of Supervisors must first approve the transaction during a board meeting scheduled for Tuesday morning. Regardless if the deal is approved or not, Mazda's contract ends on March 31st, and it's worth mentioning that the race track known for its challenging "Corkscrew" corner is actually owned by the county it's located in. Therefore, it's hard to believe that the board wouldn't accept the offer and allow the venue to run on emergency funds or public dollars instead. As far as the offer itself, it's rumored that it's worth around two-thirds of the Mazda deal, but the board of supervisors sees value in the offer because WeatherTech will not require access to the race track or its facilities. More days available to offer to race clubs, private customers or automotive publications means more dollars in the race track's pockets. “We’re super enthused about it,” Smith said. “WeatherTech is really, really big in racing. Financially, it’s very good for the track. This is a really positive deal for us. 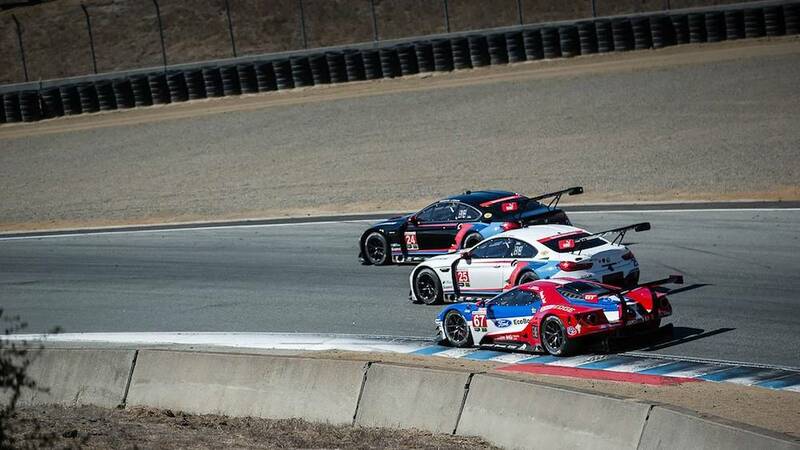 This is going to roll into a first-class track in the next several years," Michael Smith, Sports Car Racing Association of the Monterey Peninsula interim CEO told the Monterey Herald. 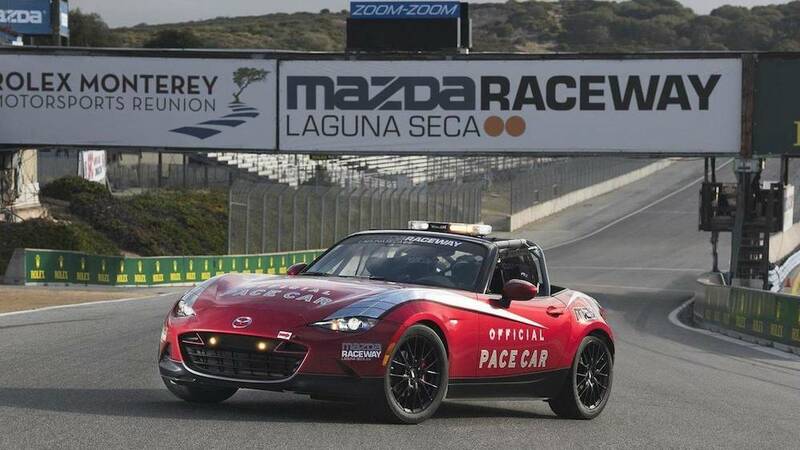 Given the popularity the race track has gained with the newest generation of racers thanks to video games like Gran Turismo or Forza Motorsport, it will be hard to think of it as anything other than Mazda Raceway Laguna Seca regardless of what its new official name is.